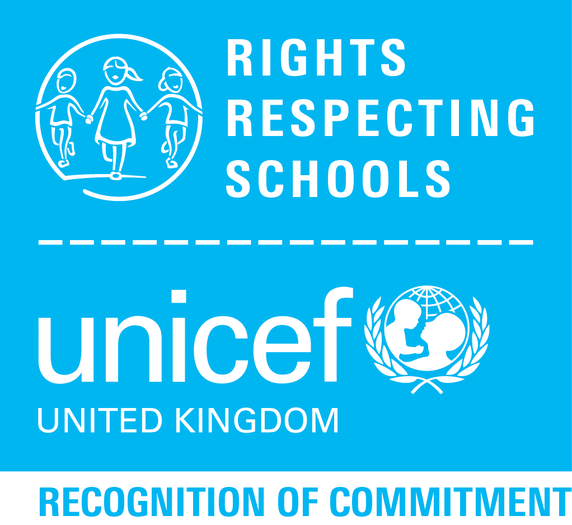 Newfield is pleased to announce that it has been awarded the UNICEF Rights Respecting Schools, Level 1 Accrediation. UNICEF created the Rights Respecting Schools accreditation scheme to acknowledge schools that are committed to putting the UN Convention on the Rights of the Child at the centre of the school ethos. At Newfield, we are proud to incorporate the convention into the very fabric of the school to enable us to improve every child's well-being, encourage their talents and abilities, to realise each child's potential and to equip each child to become rights respecting citizens in their own right. Everyone, including staff and pupils, promotes the rights of children but we also instill in the children that rights also come with responsibility. The school has the expectation that each pupil takes their responsibilities seriously. Newfield is now working towards UNICEF Rights Respecting School Gold Level accreditation to demonstrate the schools commitment to the rights of children. Newfield has adopted the UN charter as a school wide agreement. Please find PDF files below that highlight the rights and responsibilities of the children at Newfield. For further information on UNICEF's work concerning Rights Respecting Schools, please click on the link below.